Free Campus – Free College Course Content Using Your Favorite Video Talks. Josetoons and Scoutoons. Educational Cartoons. Global Learning Adventures – Travel Journal of the @eCaptains. 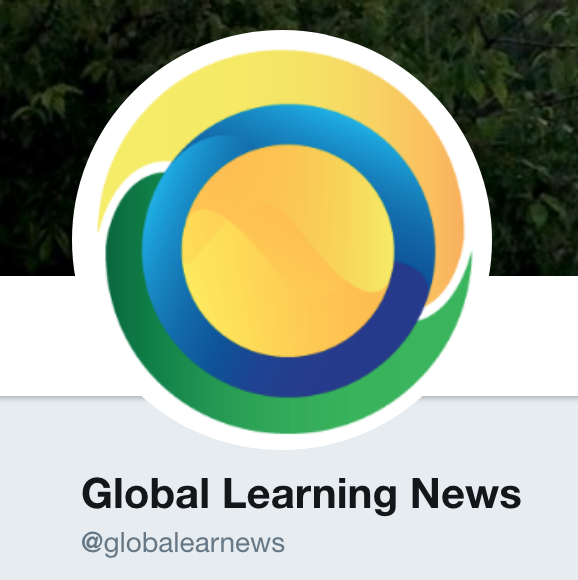 Global Learning News – Enhancing higher education learning experiences. Outdoors University – Online Resources for Outdoors Learning. Scouting Adventures – Worldwide Scouting News and Social Media.